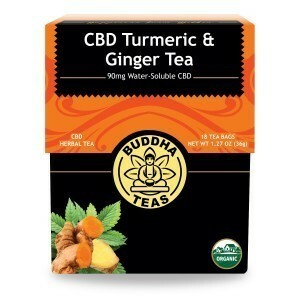 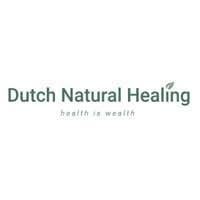 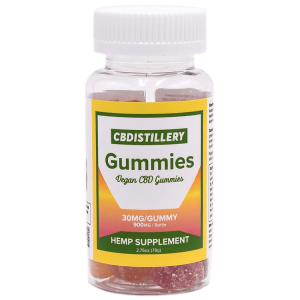 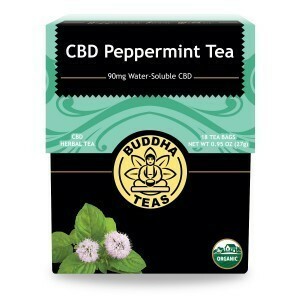 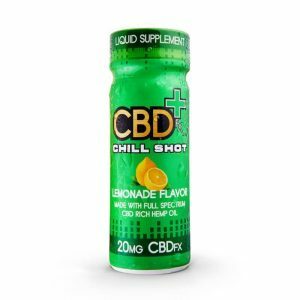 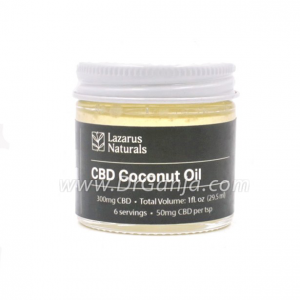 Try CBD edible if CBD tinctures and CBD vapes aren’t your thing, or you’re just looking for a new way to dose with this type of supplement. 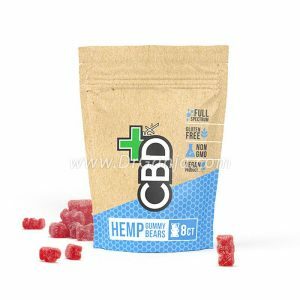 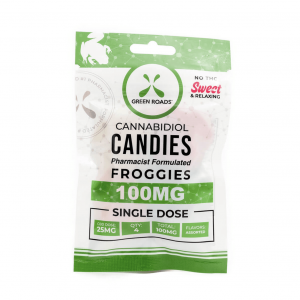 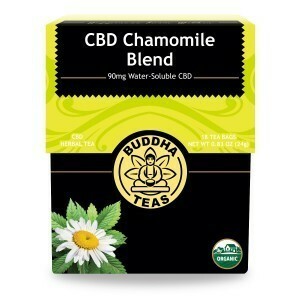 CBD edibles range from CBD-infused chocolates to popcorn, candy CBD gummy bears and other CBD snacks. 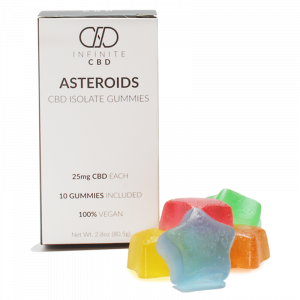 CBD edibles rank high among the most discreet ways to help activate your endocannabinoid system. 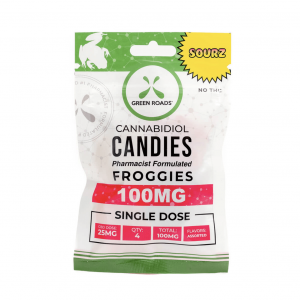 These cannabinoid-filled foods can even help to make CBD more bioavailable, improving the way CBD edibles interacts with your body even further.